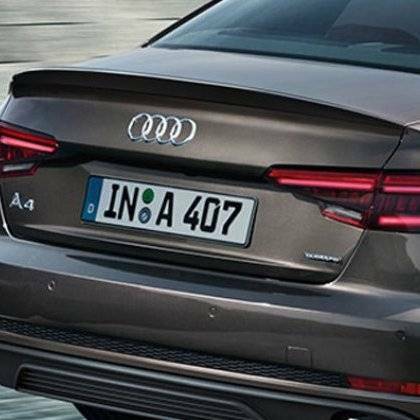 Give your A4 a sportier look with this trunk lip spoiler. Genuine item so the quality is far superior to replica items. Spoiler arrives primed and ready for paint.